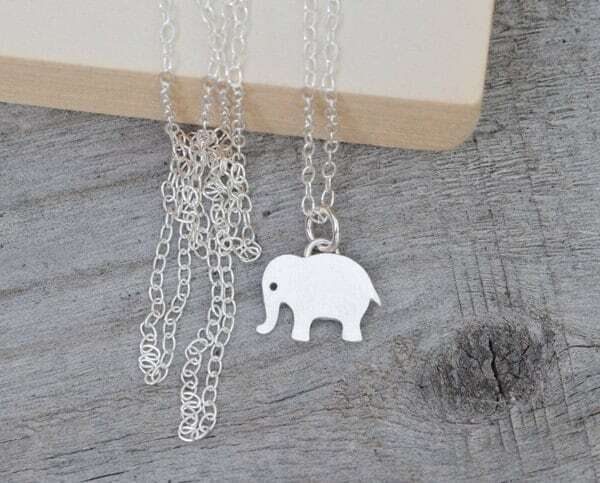 They say that an elephant never forgets. 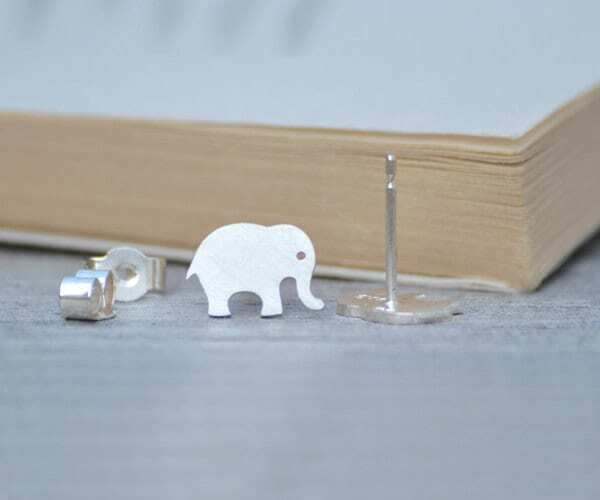 For the gift that will never be forgotten, and for a touch of something out of the ordinary why not treat the one you love with these lucky elephant ear studs. 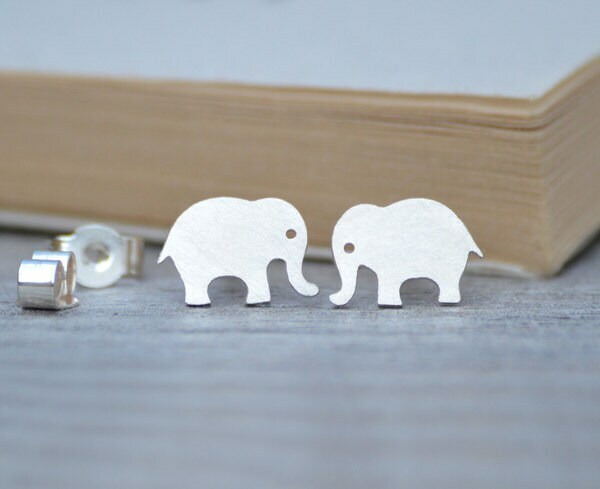 They are handmade from solid sterling silver using the traditional method which has been used to make jewellery for thousands of years. Material: The pair showing in the images is in slolid sterling silver, but I can make them in 9ct yellow/white gold, 18ct yellow/white gold as well. Very fast shipping to meet a tight deadline. High quality product. I ordered this for a Valentine's gift for my wife. I didn't receive it until after Valentine's Day unfortunately but I knew that was a possibility. The shops owner was visiting her grandmother and was out of town but she posted a message so I knew perfectly well I might not get it in time. As soon as the shop owner returned she messaged me and explained and communicated to me when I should be receiving it. Even though I didn't get the gift in time, I feel this shop was very professional and courteous. 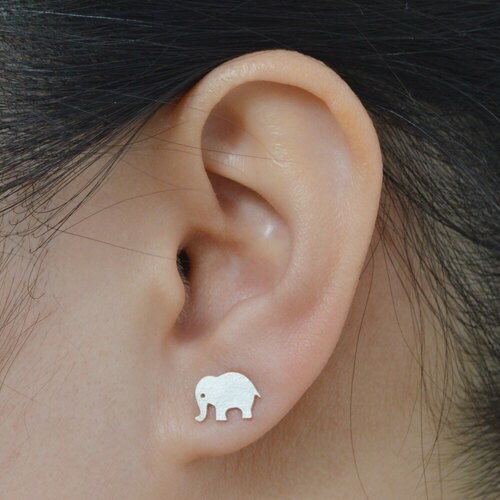 I love the earrings and so does my wife, so I'm very happy I decided to keep my order. I would recommend this shop and would do business with them again. Thanks so much. Great to get this before the holidays!